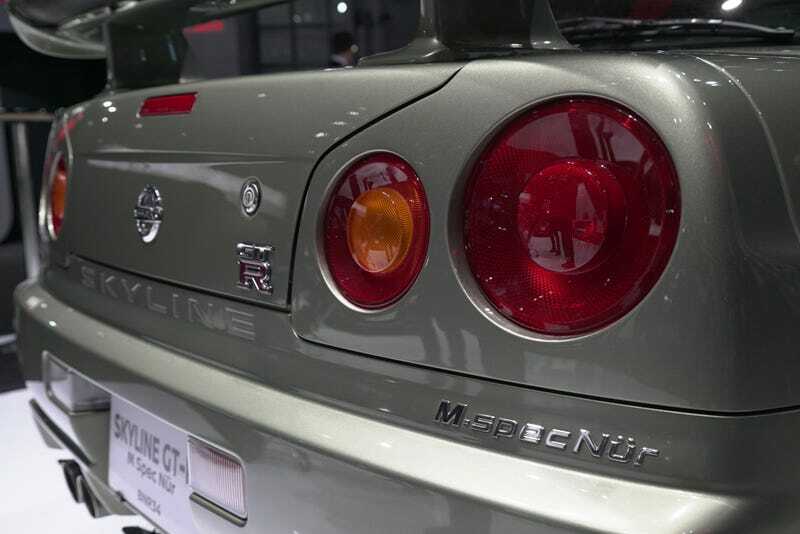 Amidst all of the Facebook Live broadcasts we’ve been doing here at the New York Auto Show, we couldn’t help but salivate over all the gorgeous Skylines Nissan has on display. Nissan hauled out a GT-R from every generation to celebrate the new 2017 GT-R, and I can tell you they captured more attention than most new cars at the show. We got photos. So rather than having me continue typing, I’ll just let the pictures do the talking. Enjoy. Can I Turn My Bagged Subaru Baja Into A Do-Everything Tow Vehicle?